Auschwitz-Birkenau Concentration Camp was established in 1940 at the outskirts of Oświecim-Polish town annexed to the Third Reich (name of the town was changed to Auschwitz). 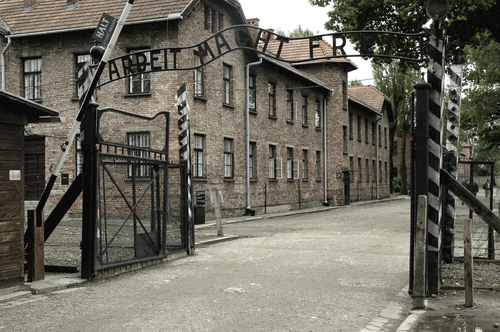 Auschwitz become a symbol of genocide, terror and the holocaust. 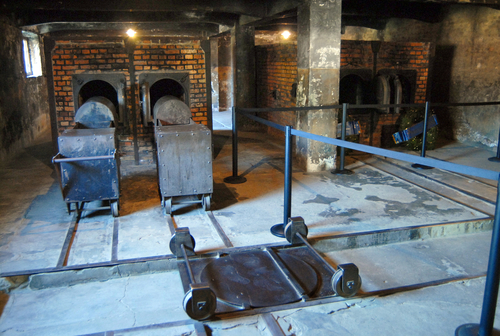 The precise number of deaths at the camp is unclear, but well over a million people were systematically killed in a gas chambers, or were hanged or shot or died of disease or exhaustion. Most of the victims were Jews brought here from 1941 to 1944 from all around Europe. In addition to Jews thousands of POWs, including many Poles .Russians and Gypsies were exterminated here too. In 1947 Concentration Camp was turned into a Museum-Memorial by the Polish Parliament, in 1979 was entered on the UNESCO World Heritage List. 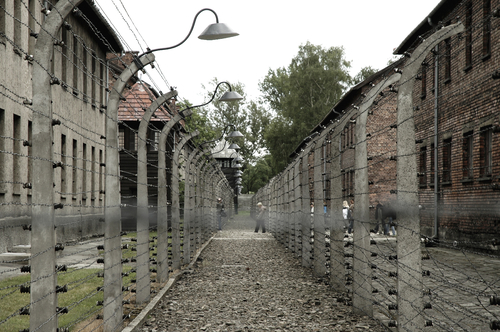 During the tour groups of tourists visit the main part of the camp Auschwitz I and the camp Auschwitz II Birkenau. approx. 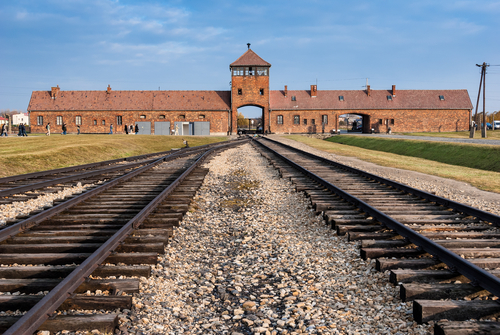 7 hours, including transfer from Krakow, guided tour in Auschwitz and Birkenau Camps and transfer to Krakow.